Anyone into these? The amount of pockets and design of these has really gotten my attention. I needed a new jacket in a pinch and picked up one in this style from a department store not knowing anything about them and like it so much that I want a good one now. Seems that Barbour is one of the most famous for this style, but I can’t find a single store that keeps these in stock that carries Barbour to try it on. Any recommendations? I prefer the standard 4 square pocket front with the exposed buttons and zipper/button combo front. One thing is for sure, these aren’t cheap so if someone has recommendations for a better option for less I’d be open to other brands. I've got an Alpha (original military supplier) M65 I'll sell you for cheap. Size Large, lightly used, green. I appreciate it but I’m definitely a medium in the ones I’ve tried on, but so far I’ve only been able to try Gap and the one I have from some company called George. Orvis carries Barbour. Not sure if they carry that particular model, though. Unfortunately I don’t have one close to me. I found another model at Nordstrom’s but they didn’t have any in my size and what they did have had a much heavier insulation than I was hoping for. There’s an Orvis in Tysons Corner, VA that carries tons of them, if you want to call and ask if they’ve got it (703-556-8634). 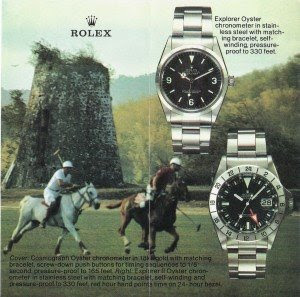 Or maybe easier to just order through Orvis online. They have great C.S. and will walk you though sizing and take it back if you have even the slightest issue. 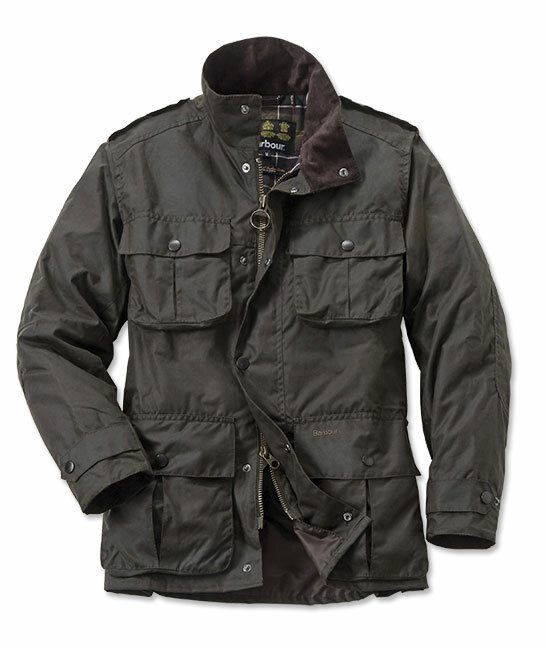 I have an old Barbour duster like this that I never get to wear in Florida but it is awesome. I’d love to see you sporting that duster, Tom! It worked well in DC when it’s cold and always walking to the Metro. Not as useful in Boca. I’ll wear it at the next GTG. dukerules wrote: I've got an Alpha (original military supplier) M65 I'll sell you for cheap. Size Large, lightly used, green. I’ll probably end up going ordering from them directly then, especially when I get home. I’m in St Paul right now so I have a bit better access, but I’ll call their CS line and ask a few questions and see what I should get. Filson still any good for jackets? I tried on the Northway tonight and I liked the feel of it much more than the Barbour I tried. Perfect amount of insulation too. Thinking about going back and getting it. Torrid wrote: Filson still any good for jackets? I tried on the Northway tonight and I liked the feel of it much more than the Barbour I tried. Perfect amount of insulation too. Thinking about going back and getting it. I have a Filson weekender that I’ve had for several years. It’s been good jacket. Good quality material and workmanship and of course the warranty can’t be beat. I went ahead and picked it up. Love it. I’ll take some pics tomorrow. Cool. Filson makes some great, durable stuff. I love the utility of these designs. My Belstaff Waxed cotton jacket is the most useful and most worn jacket I own. People compliment it often. The best part is that I got it off of the DWC sales forum and local member dshap at a great price. Sorry got late here before I was able to get a picture. It’ll have to wait until I get back home in a couple of days. Been traveling like crazy for work.